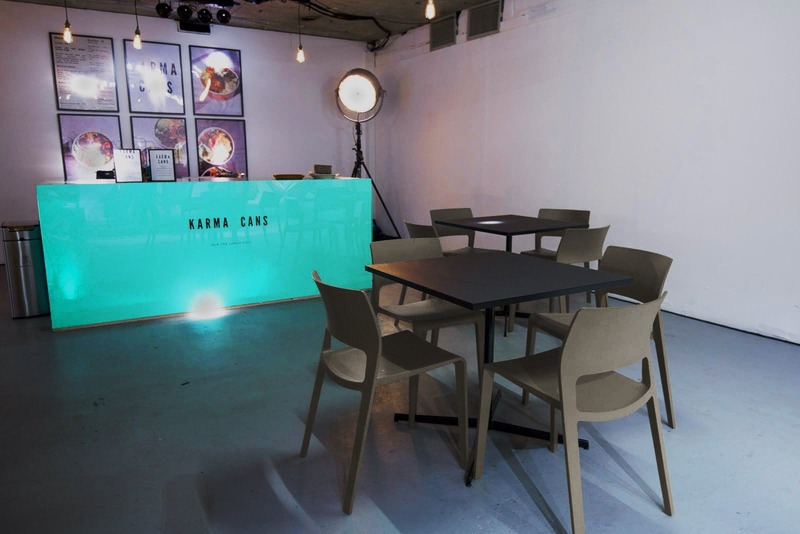 Karma Cans is creating a communal eating culture that starts with their team and expands into their client network. 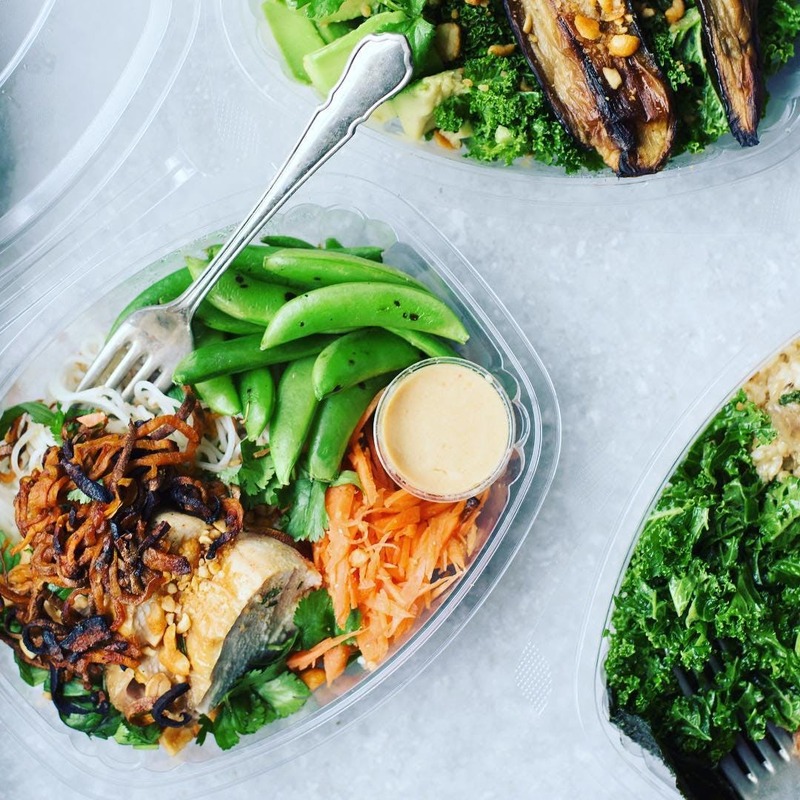 Simple, healthy food, eaten together, made and delivered with integrity. 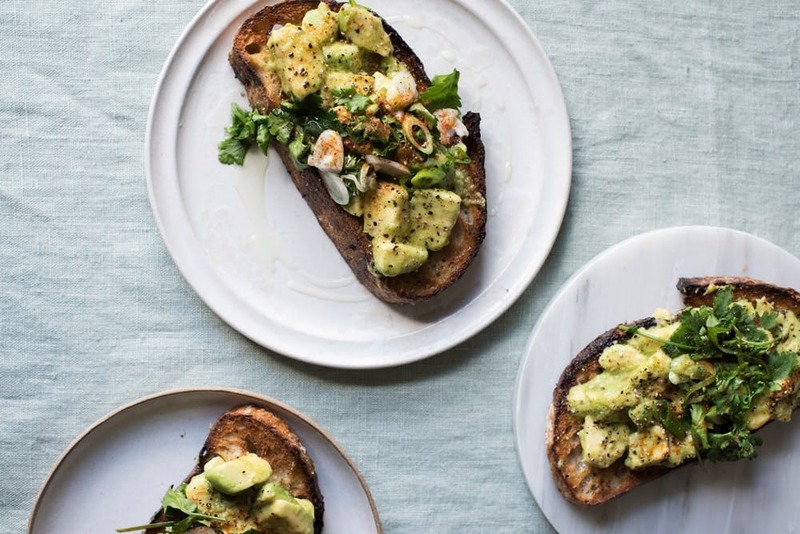 Inclusive eating is where new connections and ideas come from, when we eat together we eat more healthily. The food that they can provide for each of their market stalls is absolutely delicious, not to mention super healthy! 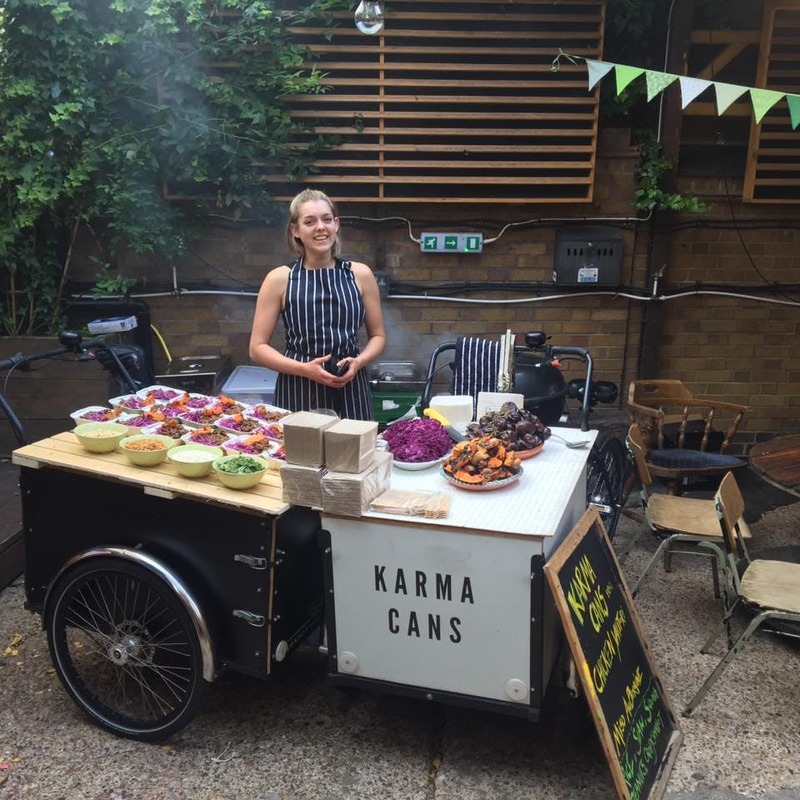 Karma Cans have four market stalls for events including the original Karma Bar, which is a big green bar making breakfast, salads and sandwiches. Then they have the Quackamole, which is a giant, astroturfed, brightly lit avocado serving slow-cooked duck wraps and a Burmese avocado salad. 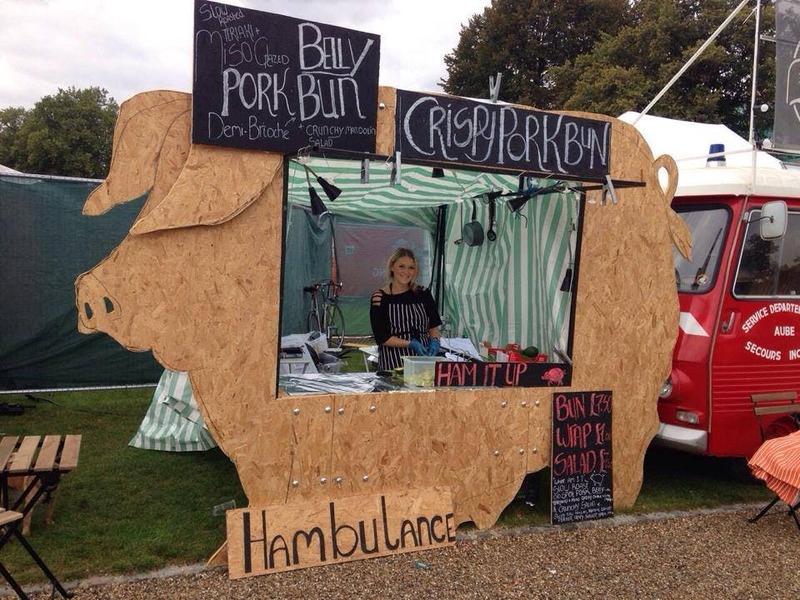 The Hambulance is a giant chipboard pig that makes miso pork belly buns with mandolin salad. Their final stall is a low lit Japanese Yakatori bar, with seating around the stall, which makes barbecued skewers. If you like the sound of any of these fantastic market stalls serving fantastic food - enquire now and book the perfect catering for your next event!